When you need commercial roof restoration, trust that Roofing Vancouver BC is the expert roofing company that will get the job done in the Greater Vancouver area. Is your commercial roof in need of restoration? Do you need commercial roof restoration services? Commercial roof restoration is all about application of a resilient, waterproofing to an existing roof. The waterproofing prevents leaks and rusting thereby extending your roof’s life by more than a decade. If you own a commercial property whose roof is flat or has a low slope but still in good condition, you might want to consider roofing restoration. Commercial roof restoration is an affordable alternative that costs a lot less when compared to total replacement. Coating an aging yet functional roof adds a few more years to its useful life. More importantly, restoring your roof helps to prevent the occurrence of a catastrophic failure or the need to replace your whole roof. How do we restore your roof? For starters, let us assume your property is a little over 50 years old and you wish to give it a brand new and functional look. You wish to have the rotten material taken off and replaced by a new one that is the exact same type. Our approach is slightly different. Rather than pulling down all the existing materials, our restoration approach involves adding onto what is already on your property. Of course, we just do not add, we first check whether what is there is structurally appropriate. If we find areas that need replacing, our experts clean and replace everything before we embark on the restoration process. Who needs commercial roofing restoration? It’s a good question. If you wish to give your roof that youthful look, consider a roofing restoration service. In most cases, property owners often assume that they should replace an entire roof at the sign of trouble. Here’s the truth. You have a choice to give your roof its radiance without necessarily incurring a huge expense. Why choose Roofing Vancouver BC for your commercial roofing repair? We have enough experience to add life to your roofing because we know how long a typical roof should last. Our restoration techniques are tailored to ensure your roof will outlive its lifespan. We are able to advise you so that you do not have to undertake a total replacement. Plus, you can save a lot of money with our quality roofing restoration materials. That means you will benefit from incurring fewer expenses because roofing restoration is extremely great. A clean roof is essentially a public statement stating that you care about what you won. The length of time it takes to do a roofing restoration worries many property owners. Why? A roofing restoration project is noisy, understandably. So most people prefer to have it done in a short time, where possible. Because commercial building are large and their roofs have complex profiles, we prefer to come in and assess your property. We do not like making promises we cannot deliver. Typically, we take about two to three weeks for a significantly large building. 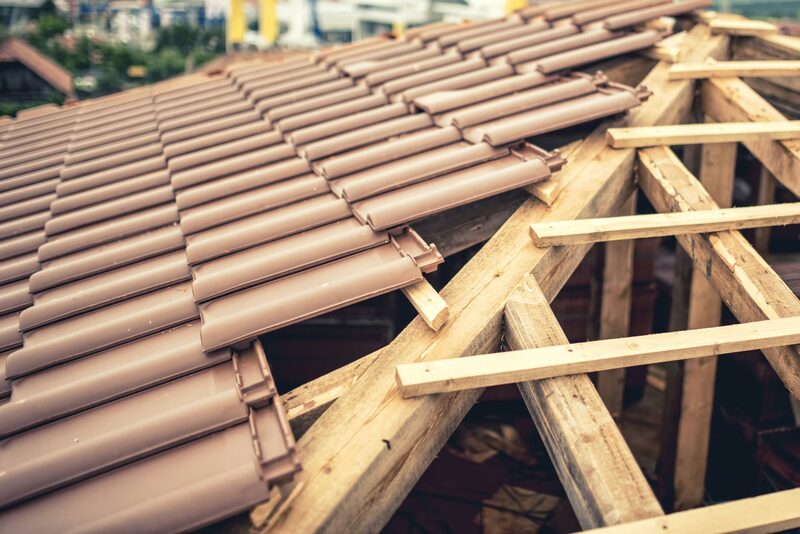 Once we are done with the restoration process, we like to inspect our work to ensure we did everything right because your roof protects your belongings from damage. To know more about roof installation costs, contact us today. Once you call us, we dispatch our team of professionals who will get to your property within the shortest time possible. Depending on the extent of work required, we do our best to finish everything within the same day. However, in the event your property requires extensive work and we are not able to finish the same day, we will advise you accordingly so that you make preparations to have your roof restored without interruptions. We also ensure that we schedule our restoration on a day that will not cause any inconveniences to you or the people who use the property.